Hollywood’s top stylist. Side ruching on a wrap dress slims over a thicker middle, making you look pounds thinner. A twist or deep cut at the bust directs attention to the neck and décolletage taking the eye off the middle. Color blocking with built-in shapewear creates an hourglass figure. Heels elongate the legs making you look taller. Comfort is key. You have to be able to move in your clothes. Nordstrom has a stylist who can help you look your best. It is a great way to get ideas. Miracle serums can be found in a bottle. They are the safe alternative to plastic surgery and very affordable. One of my favorites is from Genie. The Instant Line Smoother is a clear cosmetic that instantly smooths away the appearance of fine lines and wrinkles, bags and puffiness. Your skin will look younger, smoother and firmer within minutes and lasts for hours. Use it on the bags and wrinkles around your eyes, mouth, forehead, lips, neck and décolleté – anywhere you want to look younger and smoother. having age lines, but also thinning hair. The solution is to cut your hair to shoulder length and gently tousle it. This will not only bring your youthful look back but also add volume and style to your hair. Shoulder length and longer hair will not only make you look younger but slimmer as well. And if fuller hair as conventional wisdom goes, makes you look younger, why would you want any part of your hair to look thinner? “It’s all about having thicker hair, because that looks healthy” says stylist Judaysia. Volumtechnics builds body into fine, limp and thin hair. Call Judaysia for an appointment. 818-880-4630. Sinclair. “I don’t see why not; it’s just a matter of when, I wouldn’t begin to put a limit on the human lifespan,” he says. It was Sinclair’s research on resveratrol, a molecule found in grapes,that made headlines a decade ago when it showed promising results. Sinclair even chose to test resveratrol on himself, something he has been doing for the past 10 years, and he says he’s feeling fit and healthy. 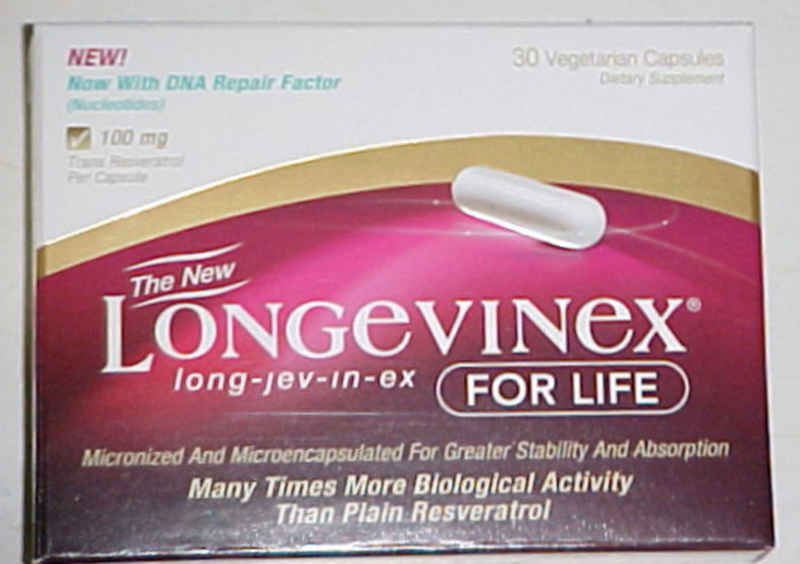 Likewise, his parents, who are in their 70s, report similar results from taking resveratrol.